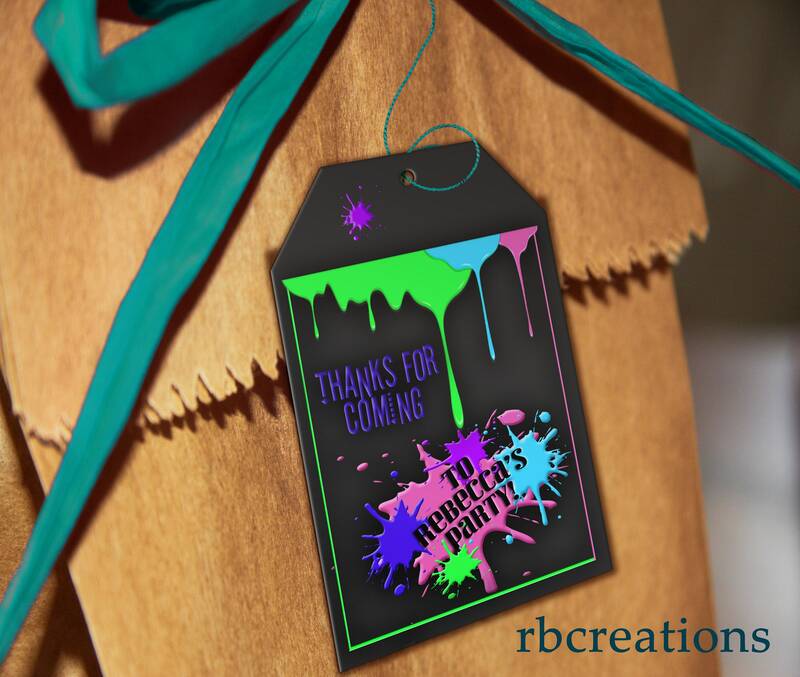 This package consists of 2.25x3.5-inch tag for a Face painting birthday party. They come on an 8.5x11 sheet, nine per sheet. Your order is delivered as a digital file that you can print yourself at home or take to a local store - these can be printed out as photos at places like Walmart, Target, CVS etc., or on cardstock at Staples, Kinkos, etc. 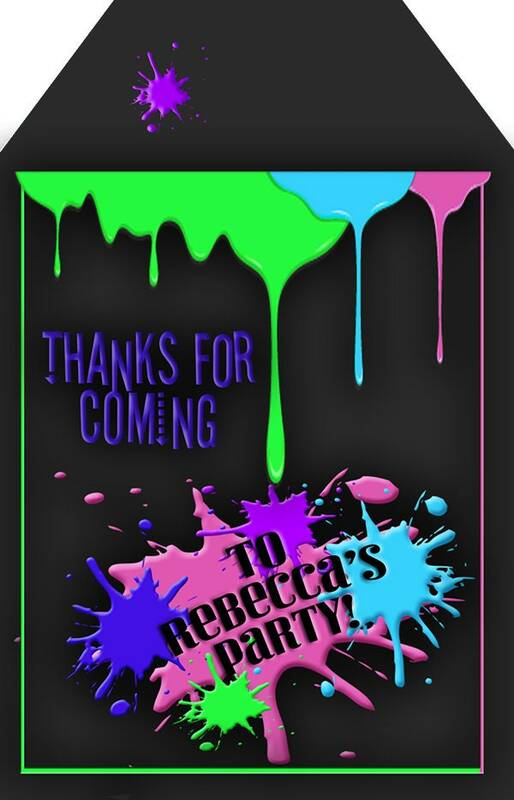 Do you need INVITATIONS or other PARTY ACCESSORIES with this design? We have numerous products that can be designed to match this theme.